 Prim Perfect Jigsaw: Not gone – and definitely not forgotten! 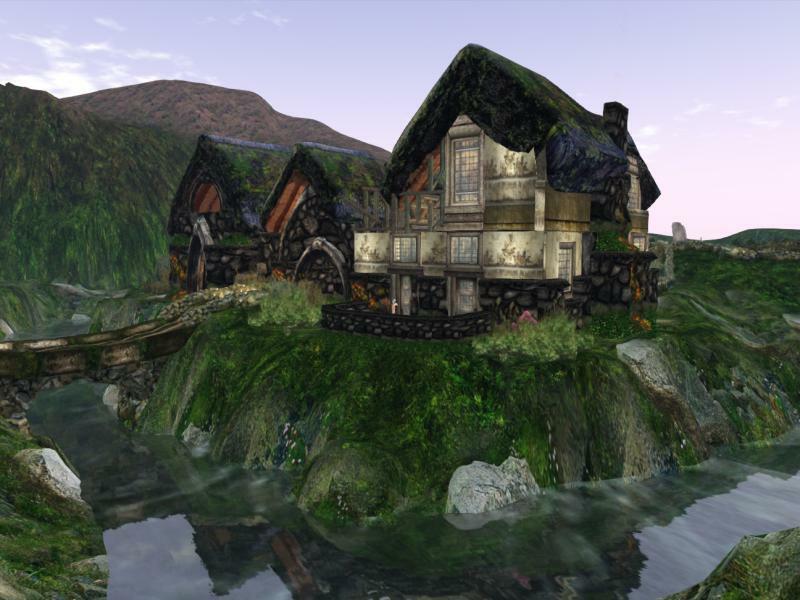 Once again, Honour McMillan put me on to this with her wonderful blog, Honour’s Post Menopausal View (of Second Life) in her post today, Finding an Old Friend on Second Life. Remember how I said, a few days ago, that Alchemy Immortalis were giving up their beautiful park sims (and their bed and breakfasts to focus on their wonderful store (and patisserie … never forget the patisserie … )? At the time I knew that the other sims had been sold – but now there’s news that one of them – now called Higher Resources – is still a park, and now owned by Higher Enoch – and it’s looking absolutely beautiful – with the sheep still firmly in place (and up to their usual mischief. Do go and visit, a look at Honour’s lovely pics on her blog … but first, let’s do a jigsaw! Next Post: Happy Hunting returns – for a great new season!